instead of 7; in order to get a smooth transition from Pearlette to Amicette. established and they are viable links to the Sorority. of scholarship, sisterly love, and community service. Archonette groups are affiliated through local chapters. ● Amicettes are girls 9 to 13 years of age who are willing to strive toward the high ideals of Zeta Phi Beta Sorority and who demonstrate potential for leadership in service to the community. Amicettes are affiliated through local chapters. 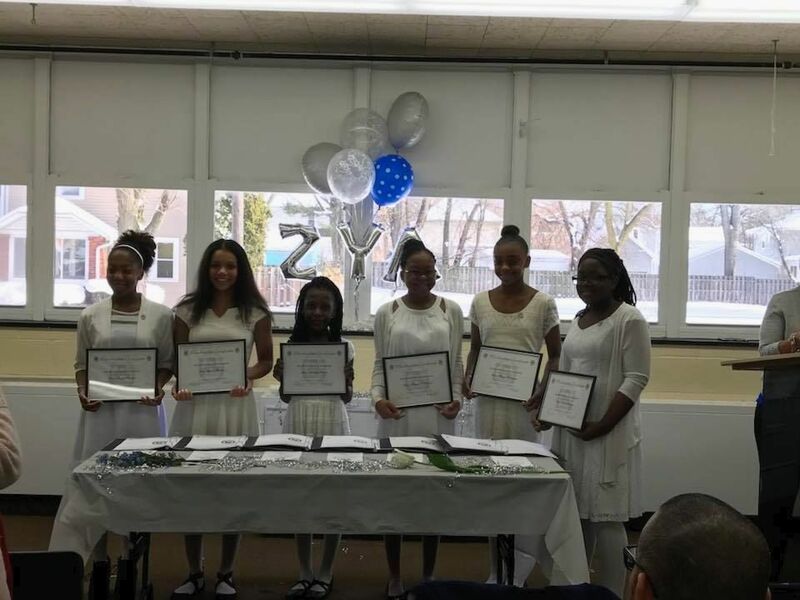 ● Pearlettes are girls under 9 years old who are mentored by ladies of Zeta Phi Beta Sorority, Inc. to become outstanding leaders in their community.